Benefits: Benefits package varies by location. We are offering relocation benefits to qualified candidates interested in working in the Albuquerque NM area. Let's cut to the chase! 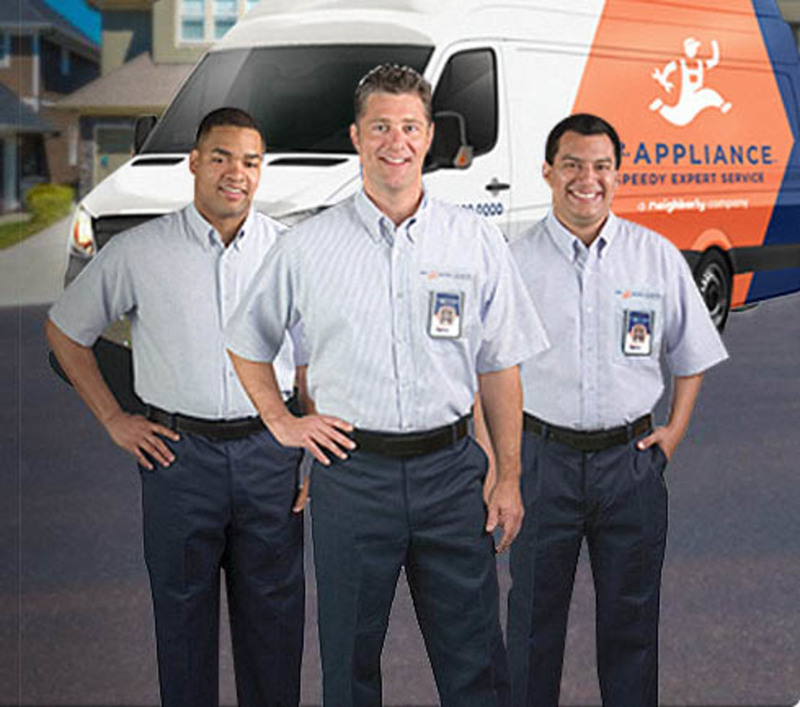 Below are some of the reasons you want to work for Mr. Appliance of Albuquerque. 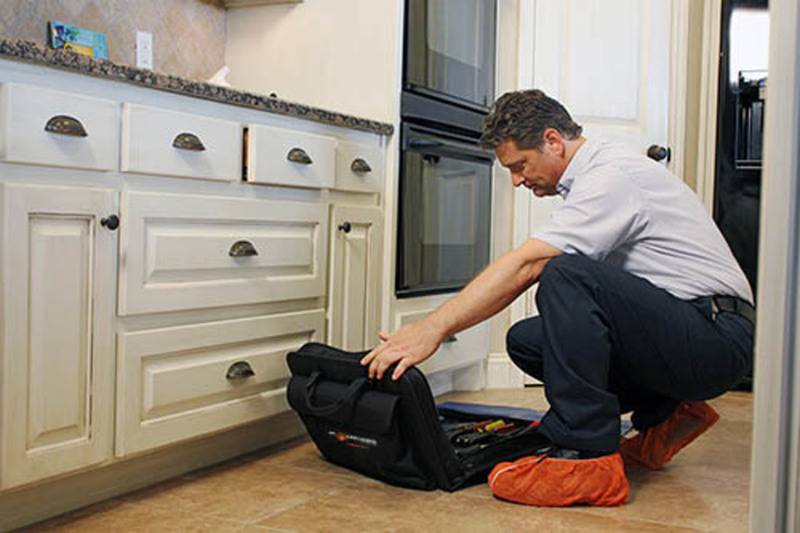 Long-term career opportunity, owner encourages and provides continued education & training. Calls are dispatched each day using iPad technology. Most days, you start and end your route from your home.